Laser teeth whitening is a modern dental procedure that belongs to the group of cosmetic dentistry procedures. It is known for its ability to provide fast and noticeable results. In most cases, all it takes is just one treatment and your teeth will look whiter and more attractive than ever. This form of teeth whitening is relying on modern technology and allows people to get 5 or even 10 shades whiter teeth. 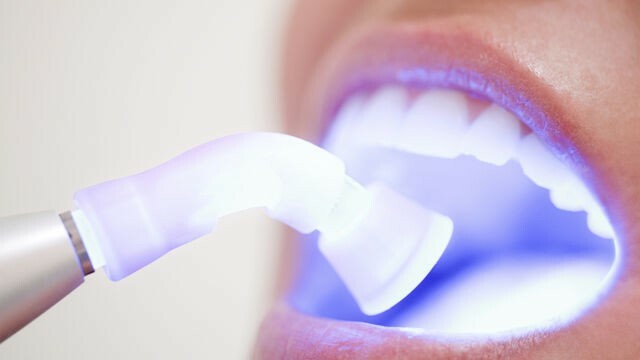 If you think that this procedure is brand new and you are skeptical about it, don’t forget that professional dentists are using laser teeth whitening for more than 20 years. One of the reasons why this procedure was invented is the fact that the ordinary whitening method used before didn’t provide significant results. In addition, this method often led to side effects like inflammation for example. The main advantage of using a laser is that you can target specific teeth or even certain areas on your teeth. This means that the chances for a complication are minimal. Keep in mind that laser teeth whitening will probably cost you a few hours of your time. Your dentist will first discuss about the areas that must be treated and prepare your teeth (usually by applying some beeswax) for the procedure. Next, you will be informed about the type of laser that will be used. In most cases dentists use argon laser even though there are few other options that have proven to be equally efficient. Argon laser is used to release the chemicals that will be applied on the problematic teeth before the procedure begins. Obviously, these chemicals react to the light and their release changes the shade of your teeth resulting in much whiter and more attractive teeth. Once this part of the procedure is finished, the dentist will apply some fluoride. Fluoride is an element that makes our teeth stronger and on top of that it makes the teeth shinier. 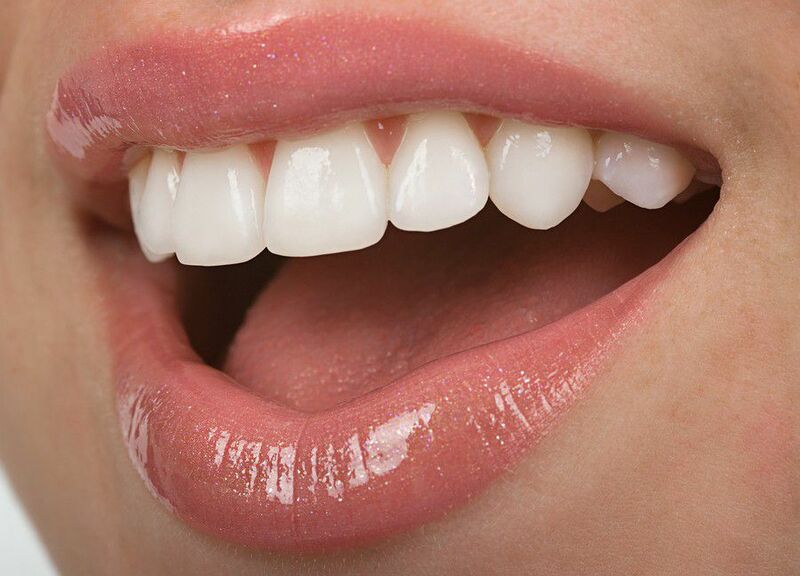 Laser teeth whitening is by far the most popular method of teeth whitening. 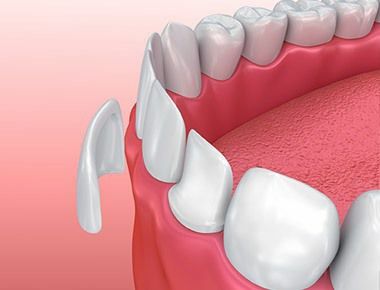 In order to get the best results, you should take good care of your teeth after the procedure is finished. 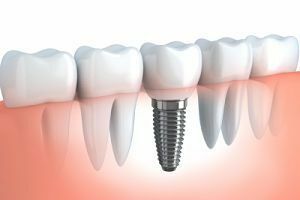 The dentist will give you advice about the proper maintenance of your teeth and how you can keep their shiny luster and beautiful appearance. Of course, you can always take another procedure, but it is better to keep them shiny and white in a natural way.